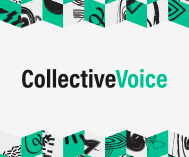 Last summer, as I stepped into the new policy role at Collective Voice, the Government seemed to have left itself in an odd position. It had just published a sensible and comprehensive new Drug Strategy with the drug and alcohol treatment system as one of the pillars around which it was built. Yet, just weeks later, their own advisers were reporting that on-going funding cuts under the Government’s public health framework meant that the same system was at risk of being dismantled. Moreover, the Government has repeatedly restated its position that local authorities are best placed to decide on what services their residents need. Viewing the country as a patchwork of discrete local authorities, there is some logic to this. But how do you stitch together an array of disparate local outcomes into something that resembles the England-wide ambitions set out by the Government last year in its Drug Strategy? Early in what has become a decade of austerity, I did some scenario planning around the re-commissioning of public services on continually falling budgets. A concern based on past experience was that, at the end of our next budget cycle, some services might be just about maintaining respectability on publicly-reported performance measures while, behind the scenes, they were in fact hollowed out and becoming devoid of real value. This is equally a risk for services contracted out. Seeing budgets fall yet further, it is tempting for commissioners to design more-for-less contracts, measuring performance through headline indicators and then leaving providers to figure out how to deliver them. Providers might be meeting contractual requirements but, all the while, the quality of service is being squeezed until it starts to look brittle or is simply not fit for purpose. Then, because indicators and people are not the same thing, meeting numerical targets no longer translates into the positive impact on individuals, families and local communities that was originally intended. I was reminded of this ‘hollowed-out’ scenario when, by Christmas 2017, a Recovery Partnership/Adfam report highlighted just about every worrying symptom of a drug and alcohol treatment system in serious decline. More recently, the work of the Justice Select Committee on prisoners and the ACMD on transitions between custody and the community, both of which Collective Voice gave evidence to, demonstrate how concurrent crises in prisons and the probation service are undermining the deliverability and effectiveness of treatment services for offenders. The dismantling of the treatment system for offenders is well under way, with the community system not far behind. This has not passed without comment, not least because silently presiding over such a decline is far from the ethos of the third sector. While it no longer disputes the scale of funding cuts to treatment services, the Government persists in its over-reliance on process indicators. Only last week in The Guardian, it defines success in terms of quick access and free services. This masks the decline in content, quality and impact of the treatment offer and does not measure services by the improvement they make to people’s lives. In any case, the number of people accessing services is declining too. 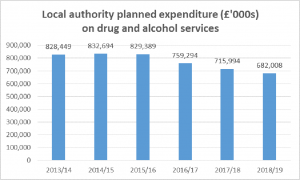 In the last three years, there has been a drop of 12% in the numbers of people being treated for alcohol dependence, despite the fact that more than four in every five people in need of specialist treatment are not getting it. And the collapse of rehabilitation for prisoners means that not even a third of people leaving prison with drug or alcohol dependency actually make contact with treatment services. And there is more to come. 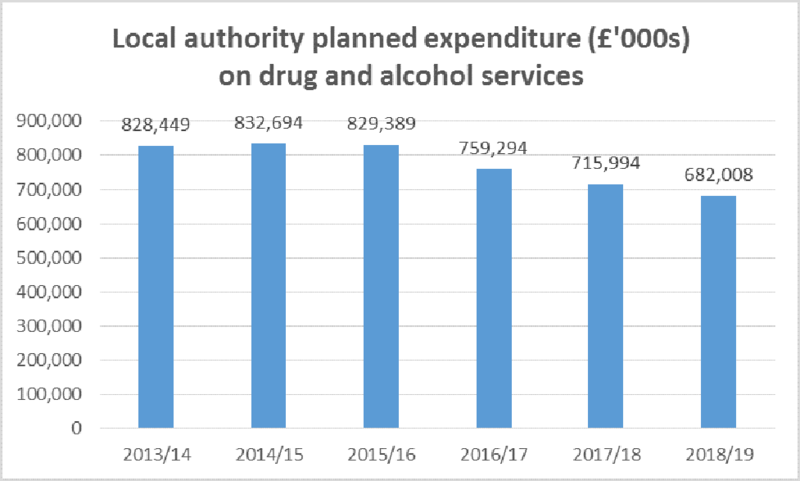 As funding falls further, it is hard to know what to make of the Government’s quiet but very welcome announcement of its intention to develop a parallel alcohol strategy. Will that eventually go the same way as the ‘recovery’ element of its Drug Strategy, which has yet to get off the starting blocks? That would be a shame when creative ways to fund the sector without undermining local decision-making could easily be found. Even better – and still possible – would be some synergy with the Government’s rough sleeping initiatives, the new funding regime for supported housing, draft domestic violence legislation and a radical re-set of the vital criminal justice systems that are failing drug and alcohol users. There is still time for leadership from the Home Secretary to reinvigorate efforts to deal with the causes and aftermath of drug and alcohol dependency. But the window of opportunity and belief is fast closing.